AppFindr aims to make app discovery easier, better, and faster. 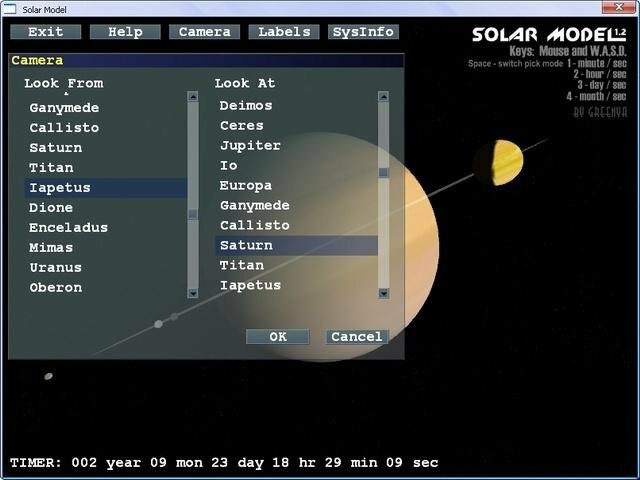 Navigate a real time model of the solar system with Solar Model. Estimate the movement of planetary bodies and track them through time.